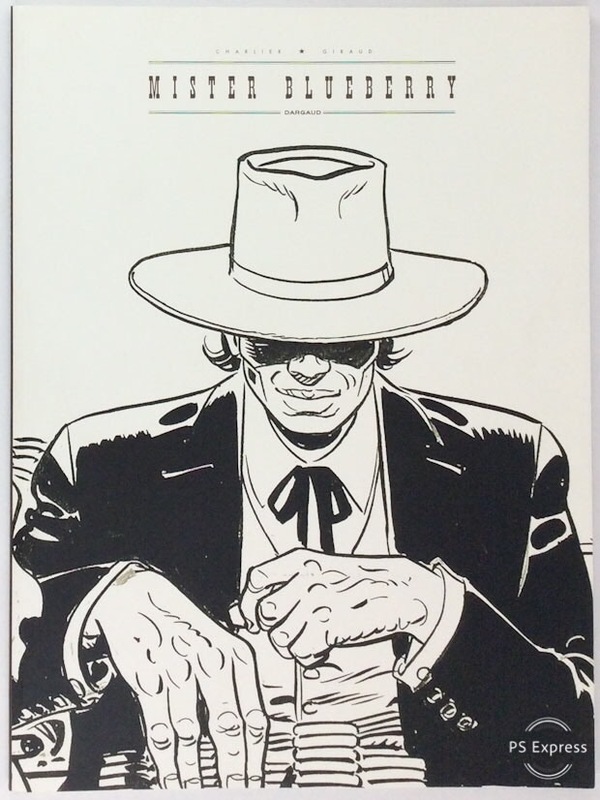 A limited edition, now out of print. 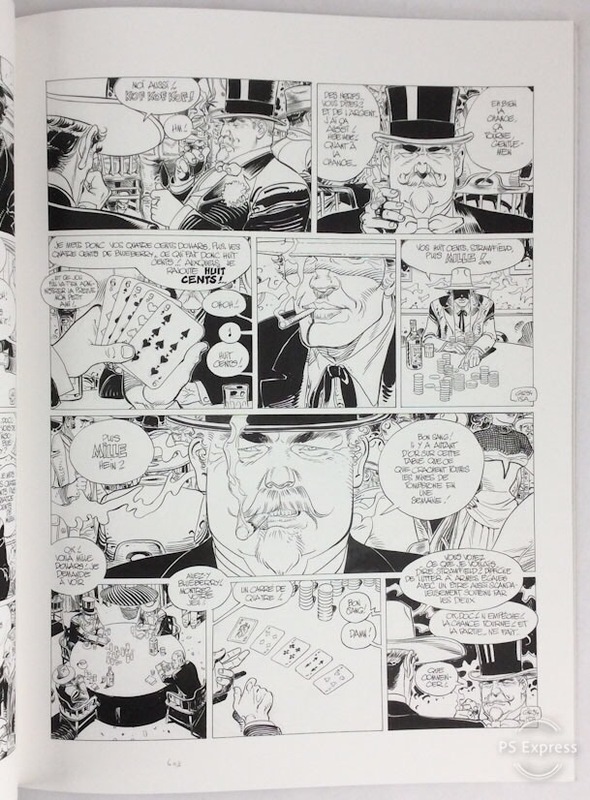 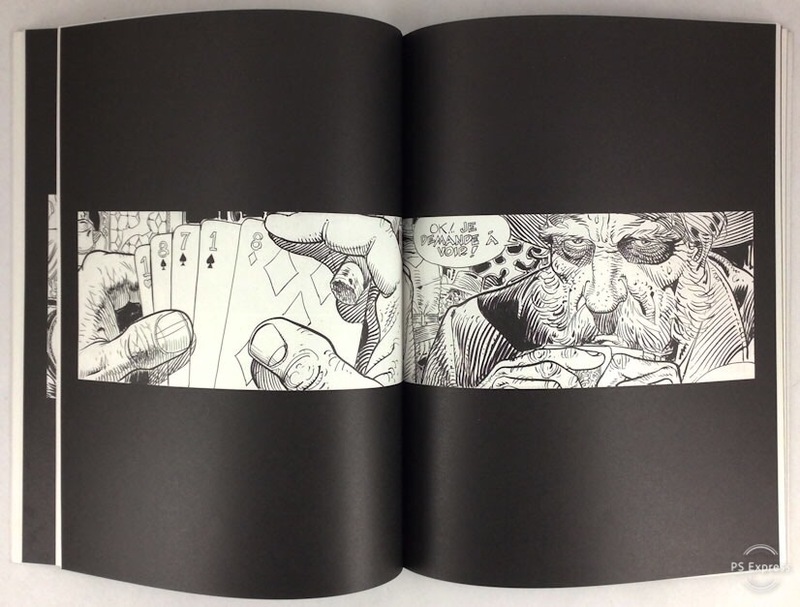 A beautiful oversize (12 x 16 inch) black & white edition of this Blueberry graphic novel written & illustrated entirely by Jean Giraud in 1995. 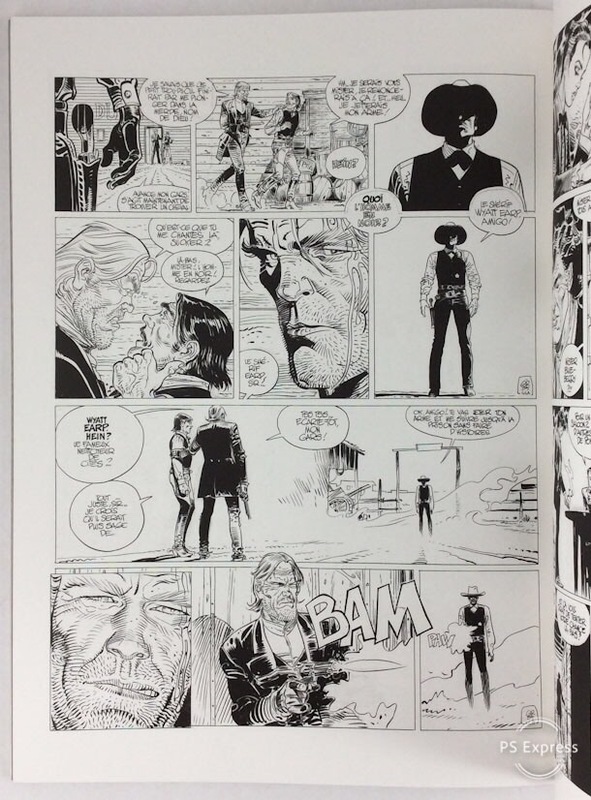 This reproduces Giraud's original line art before it was colored.